Get paid to make the world a better place. iPartners connect parents and educators with the tools they need to make a positive difference in their children’s lives. Earn money helping others teach their children how to read. 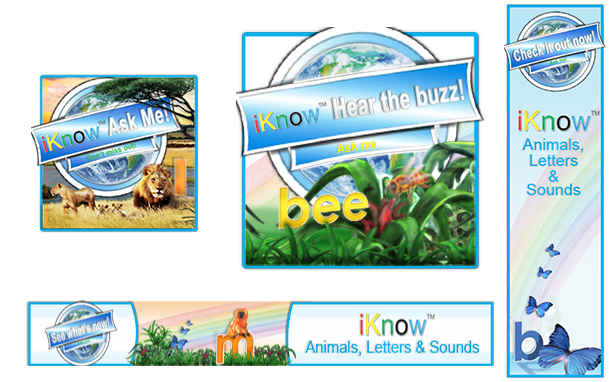 Create a new iPartners account in minutes or link it to your existing iKnowABC.com account. Use button, links, and banners on your website, blog, or social media accounts. Your links generate you income. Earn a cash commission for every sale through your iPartners links. Manage your dashboard and earnings with ease. Get assistance and earn rewards. Our iPartners Program gives you more than just generous cash commissions. We’ll also provide all the tools, resources, and support you need. Advertising material, coupons, and guides. A dedicated iPartners account manager. Use button, links, and banners on your website, blog, or social media accounts. Your iPartners links do all the work. iPartners accept Terms of Conditions upon registration. iPartners must have a PayPal.com account. A visitor dashboard will be provided. 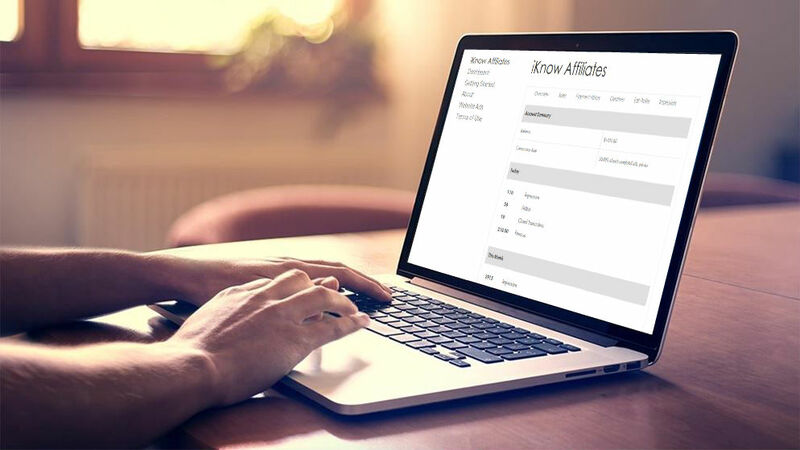 Sales and payouts are handled by an automated system.